General Motors has a duo of great new pickups on sale from August this year. 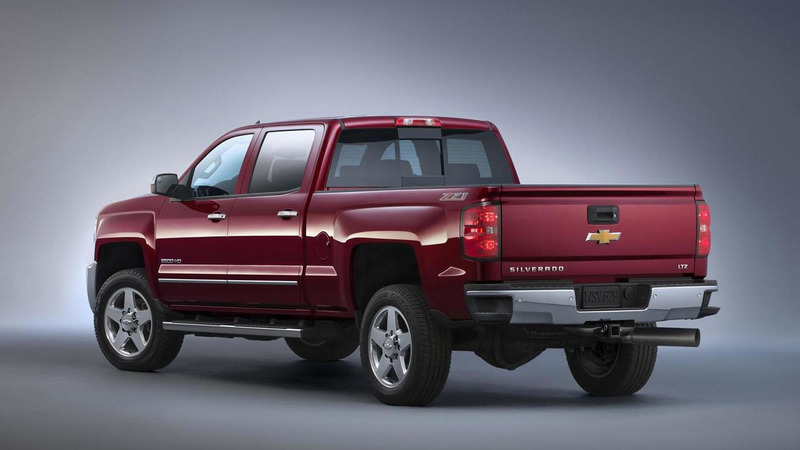 The 2019 Chevrolet Silverado and 2019 GMC Sierra went into production as crew cab models in July, while the double cab models joined in October. Apparently, GM is keeping the previous generation pickups, known as K2, alive for almost another full year. Speaking to media representatives during GM's third-quarter earnings report yesterday, the company’s CFO, Dhivya Suryadevara, revealed the older Silverado and Sierra will soldier on until 2019. The crew cab models will be discontinued early next year and the double cab and regular cab variants will disappear in "the early second half of next year." 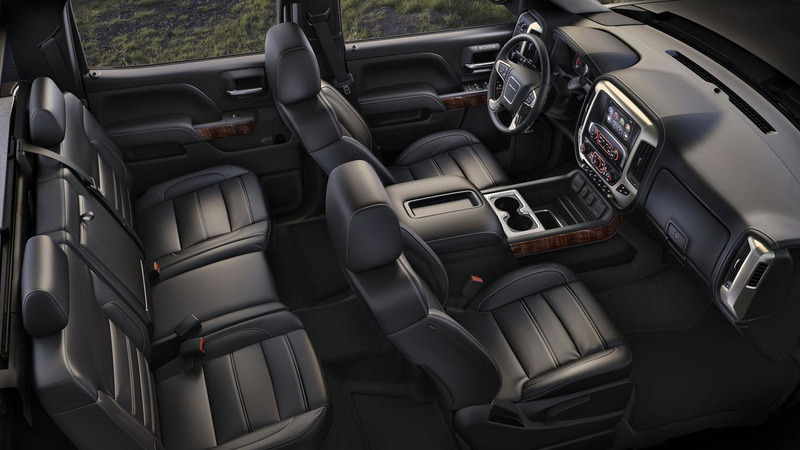 Most likely, similar to Fiat Chrysler Automobiles’ strategy, the old pickups will be targeted for fleet customers, while the redesigned trucks will be aimed at retail buyers. 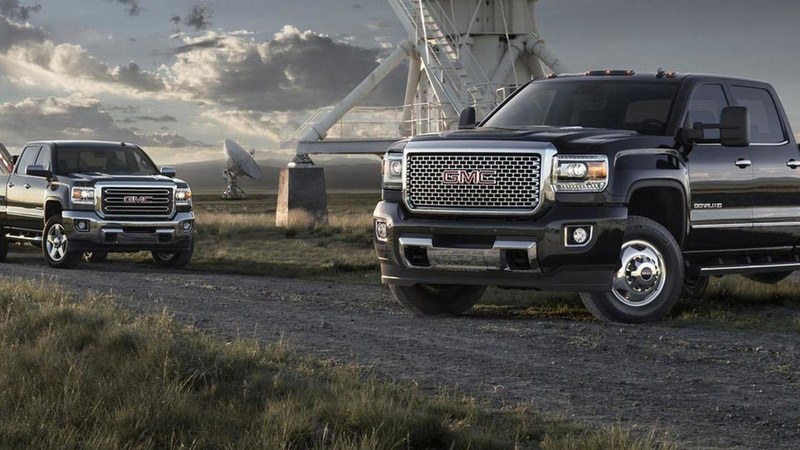 Meanwhile, the automaker is dealing with a major recall of more than one million pickups and SUVs, including the old Sierra 1500 and Silverado 1500. The campaign comes over problems with the electric power steering that could lead to a momentary loss of power to the steering system. GM is not particularly worried about that issue, as the new pickups have been doing “exceptionally well” since their market launch. During the third quarter of the year, GM delivered approximately 45,000 new-generation pickups and estimates the total annual sales will hit the 120,000 mark – just 10,000 examples less than what Suryadevara’s predecessor, Chuck Stevens, predicted. 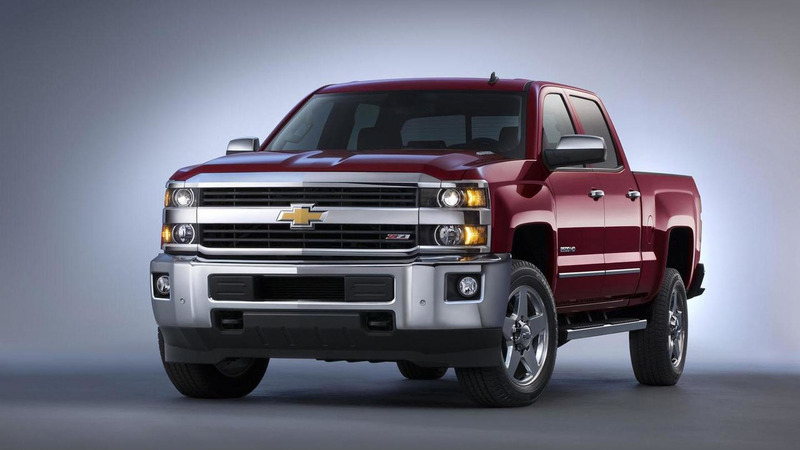 The Silverado remains the much more popular model of the two with 424,403 deliveries in the first nine months of 2018, up 1.4 percent compared to the same period last year. For a comparison, the Sierra registered 152,424 sales from January through September, down 1.4 percent year over year.